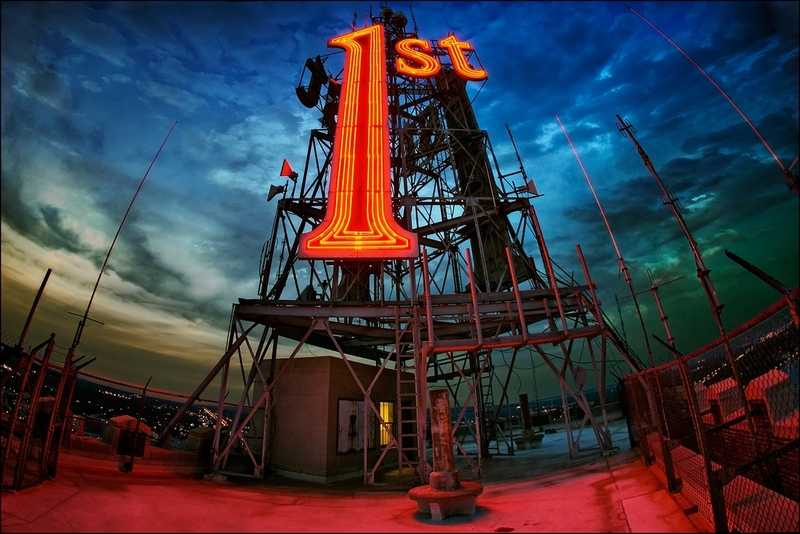 We're #1! We're #1! Or Something Like That. As Minnesotans, we aren't one to brag...but it's hard not to when our trophy case is filled with all kinds of awards and recognition. 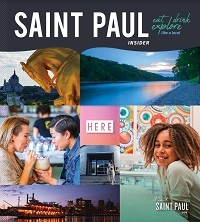 Saint Paul is proud to be recognized for many different awards from various national and international publications. #8 - 10 Best Running Cities in the U.S.
#1 - Best Health Care in U.S.
#1 - Mall of America: Top Go-To Mall in U.S.